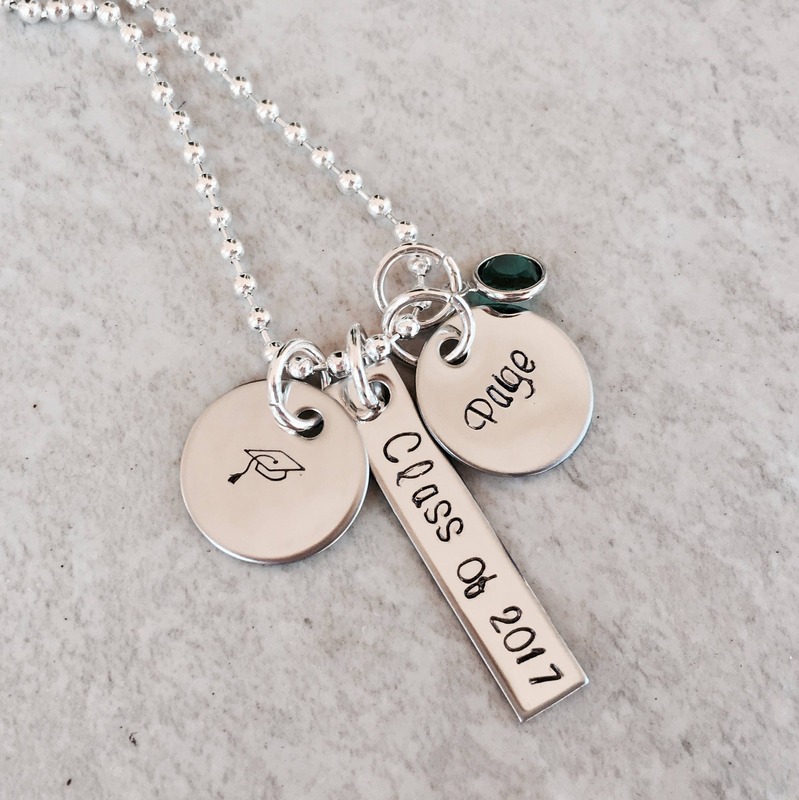 Perfect for any graduate, this personalized necklace features a 5/8" name circle, a rectangle "class of --" charm, a Swarovski crystal birthstone, and a graduation cap charm. 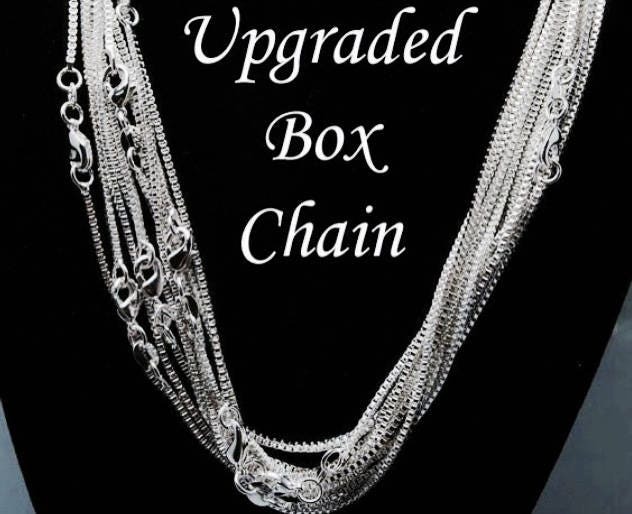 Feel free to personalize this to your liking! 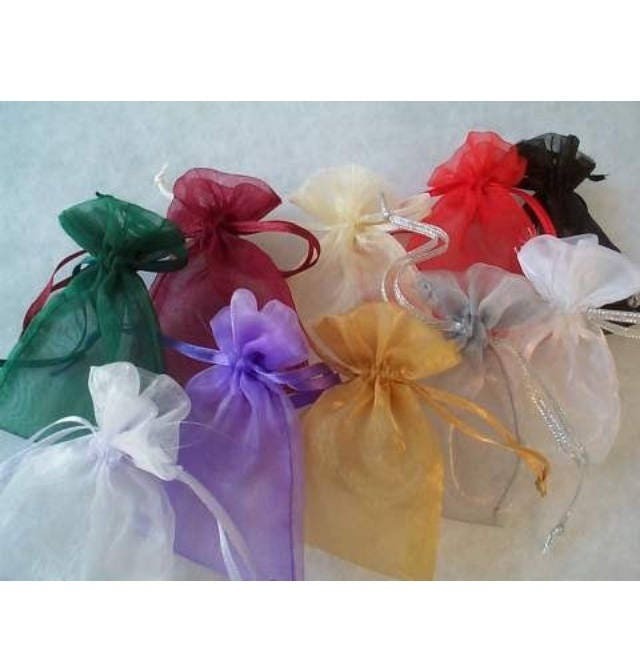 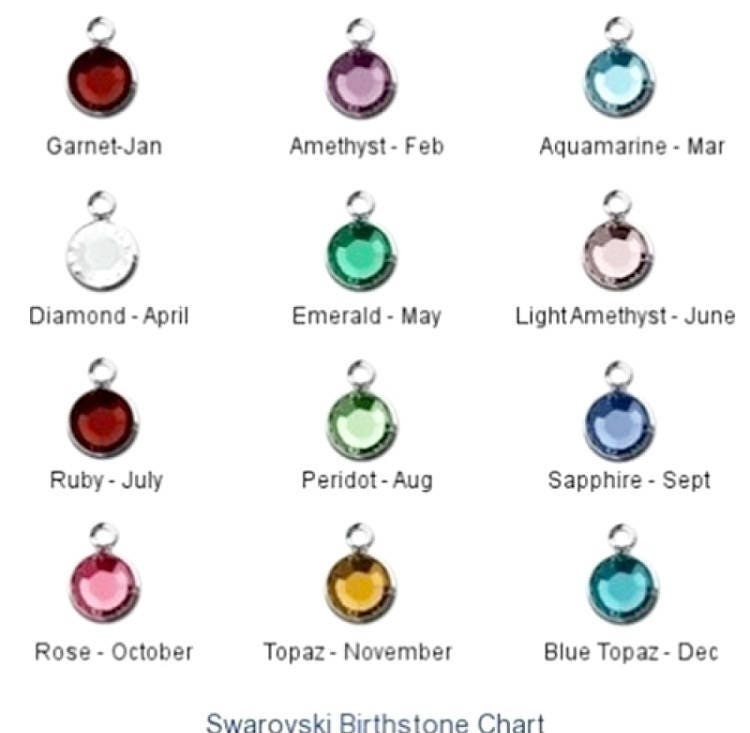 TO PERSONALIZE: Please use the notes section found on the check out page to let me know exactly what you'd like your necklace to say.